Every day, Patronato works hard to provide a high-quality education to the students in a healthy environment. It also brings them resources and educational tools to improve their lives. Besides educational aspects, we design projects related to public health, moral values and we provide the students with social assistance. 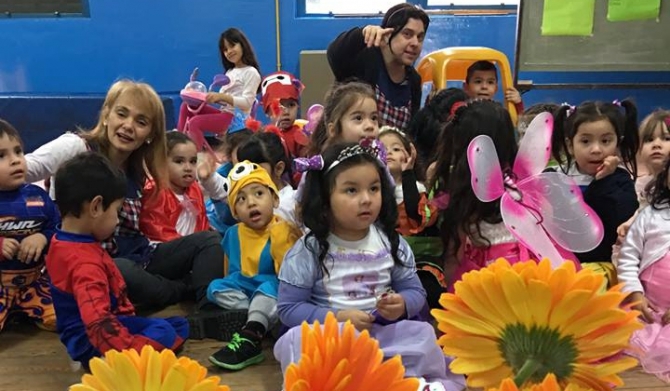 Patronato de la Infancia was created in 1892 in order to provide education, assistance, asylum and protection to the children of workers and immigrants who roamed in the streets of Buenos Aires by incorporating them into the community of Argentina. 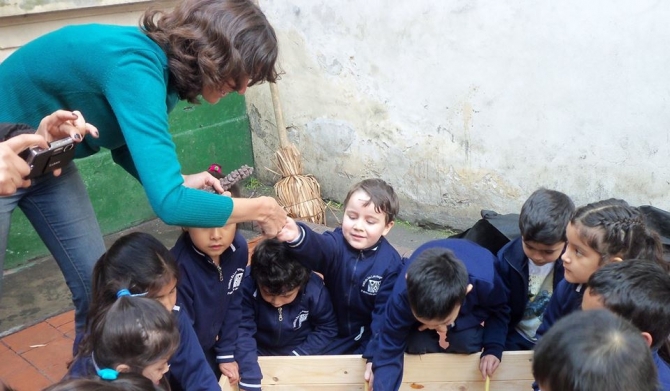 Nowadays, Patronato has two schools that provide education and values to thousands of children from poor families. Their daily works is based on family and education as the basis for building a better society. - Addressing the needs of more than 1100 children and young people by training them to be responsible in society. - Being a model organization in education and values for children and young people who make up our educational community by providing formal education in the morning and evening extra-program activities which include: school support, english, sport, orchard, musical comedy among others. - Work hard on values and families, as the basis for a better society. - Promote the stimulus and excellence to achieve social change through education. 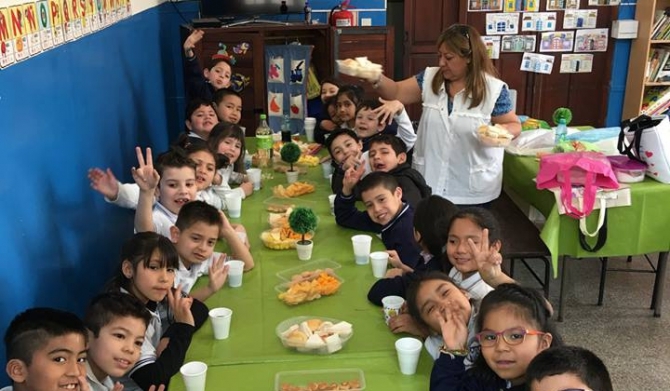 In addition to the formal education that Patronato de la Infancia offers to its students, give the chance to them to extend their time in school in extra-program activities which include: tutoring, sports, english class, musical comedy, chess and orchard. This allows them to remain most of the afternoon in an atmosphere of restraint, helping their parents or guardians to extend their working hours while the kids do not stay in the street or home alone. From the different activities we work to encourage skills development and self-improvement to achieve that kids can change their social status from self-improvement work. 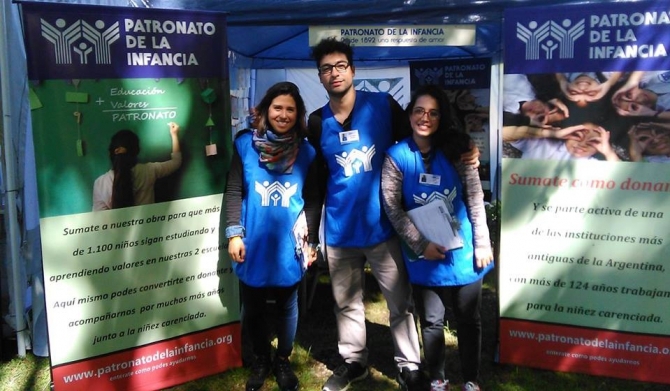 By agreement signed with the University of Buenos Aires, students have dental care three times a week. Throughout the year working from the initial level to the last grades prevention in oral health, providing information and education on self-care, and giving treatment to those who need it. As part of this, two consulting rooms were set up in each school. Our goal is to Improve eating habits to prevent avoidable childhood diseases, such as diabetes and obesity. The current school population attending our schools, ranging in age from 2 to 15 years old, comes from low-income families to achieve a balanced and nutritious diet every day, and that is why from the school we try to inculcate healthy eating habits. It works from the classroom with various proposals: offer breakfast; talks with professionals and nutritionists for the generation and incorporation of fruits, vegetables, grains and protein; recreational workshops aimed to teach the importance of varied food intake; promote sports and outdoor life.